Für alle von CSY & SON importierten und vertriebenen Geräte gilt eine Garantie von 5 Jahren. Registrieren Sie sich jetzt und aktivieren Sie Ihre Garantie! 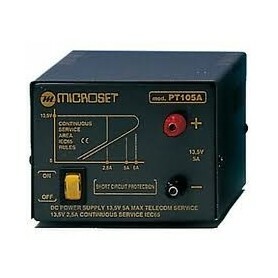 Microset PT 105A is a very reliable and rugged linear power supply, output fix voltage, without any noise emission. 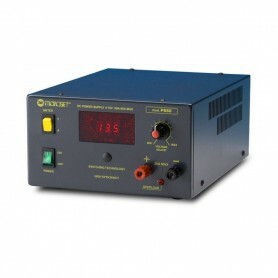 Microset PT 135A is a very reliable and rugged linear power supply, output fix voltage, without any noise emission. 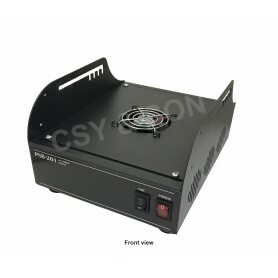 Microset PC 30D is an advanced and reliable stabilized power supply with linear technology and adjustable output voltage. 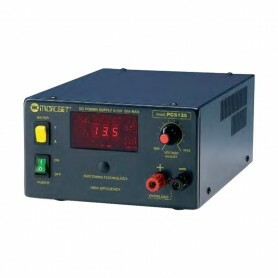 Microset PCS 125 is a very efficient and reliable adjustable voltage power supply for continuous service also in difficult applications without interference emissions. 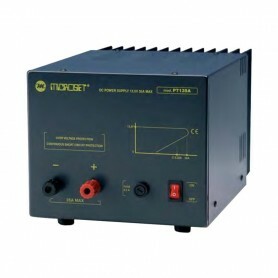 Microset PCS 140 is a very efficient and reliable adjustable voltage power supply for continuous service also in difficult applications without interference emissions. 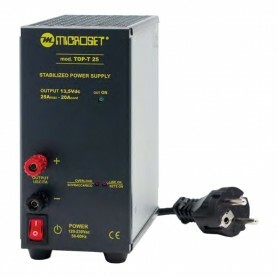 Microset TOP-T25 is the valuable stabilized power supply with exclusive performance and features, small size, high current density. 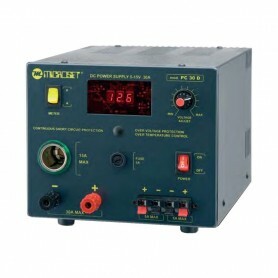 Microset PS 50 is a very efficient and reliable adjustable voltage power supply for continuous service also in difficult applications without interference emissions. Netzteil 13,8V 12A mit Kühlgebläse für mobile Transceiver. Kompatibel mit allen mobilen Transceivern von YAESU, ICOM und KENWOOD. Führend im Amateurfunkmarkt, Offizielles Service Center und Zertifizierter Europäischer Distributor für YAESU Musen Co Ltd. Japan.